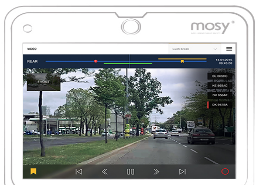 MOSY products are designed with and for police officers on patrol. They can be tailored to fit any police force’s requirements and can be easily and quickly integrated with existing technologies. 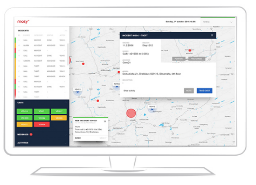 A mobile (client-server) application that offers a broad range of functionalities (Video recording, ANPR, CAD integration and more). An easy-to-implement, modern and modular CAD system. 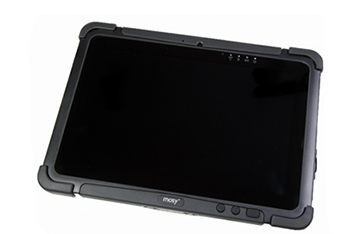 A ruggedised 10” Win tablet, with an integrated smart card reader. 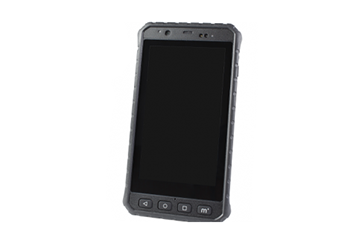 A ruggedised 5” Android smartphone, with integrated smart card and fingerprint readers. 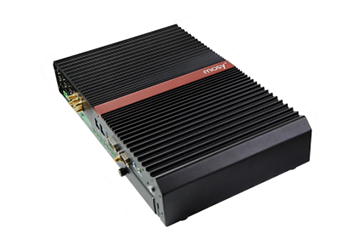 More than an in-vehicle computer, with broad communication platform, GPS and power management.